Custom and Private Travels Agency in Marbella, Discover Andalucia With Me - Custom and Private Tours, Travel Agency In Marbella, Honeymoon. We are Andalusian life-long but Andalusian from the heart above all. We have made our profession a passion, that is the reason why we would like to show you our Territory on a different way totally taylor made. 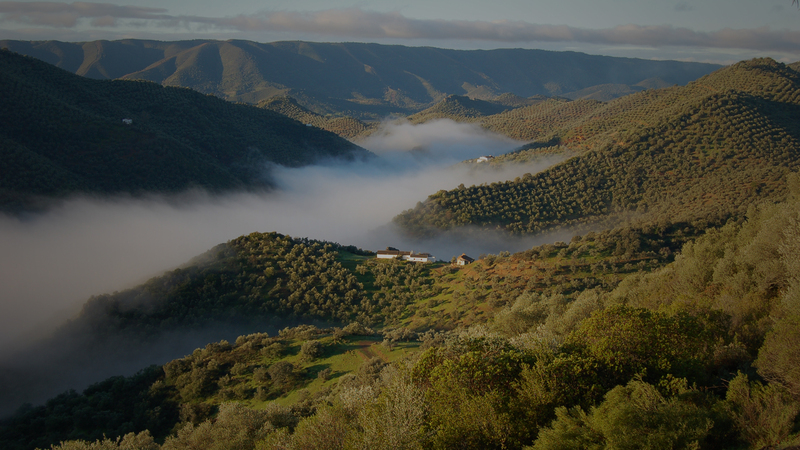 It was a few years ago when our friends asked us to organize a “special scape” around Andalucia. We started calling some family and friends who own country properties, wine cellars, ranches…, for them to welcome our friends in their Properties in order to visit these beautiful places and live a real experience as if they were even part of the family. We asked to join them for the “Feria de Abril”, for the “camino” to the Rocío Village or to sail the Gualdalquivir River all up till Seville. Ride a horse along awesome private country ranches through amazing landscape, get flamenco lessons in a traditional Andalusian House or join the famous Easter in Seville and go for dinner to one of the most beautiful Palaces in the city which belongs to our family. We do also offer private visits to the Córdoba Mosque and The Alhambra in Granada, both unique experiences that only a few lucky ones can enjoy. This is how ADALUCIA WITH ME is born, a “familiar”, close and exclusive way of getting knowledge of this wonderful Territory from a real Andalusian point of view as if you were by the hand of good friends. This is an ANDALUCIA that can not be founded in Google. We offer an unforgettable “Andalusian Gastronomic Experience” recommended by our good friend Diego del Río (*Michelin Star) which goes from prestige pintoresc little bars with home cooking to pirvate houses of friend and family where you will have the opportunity to go for and exlcusive wine tasting or even elaborate and bottle your own organic olive oil. You will be able to get and overview of ANDALUCÍA from the water. We offer the possibility to take place in a regatta with the nowadays World Champions at the King´s Cup in Palma de Mallorca or join the crew at the “Desafío Español” during the American Cup. Andalucía has amazing places for wedding celebrations and we do have a really close relationship with expert Wedding Planners who will advice always with the best locations and services to your wedding became unforgettable here in Andalucia. The Costa del Sol is an international health destination with a recognised standing. We offer you the opportunity to go on one of the best private clinics in the Country during your holidays and go for any treatment or surgery at your convenience always with the best qualified professionals. All this experiences can be immortalized in pictures by Wayne Chasan, one of the best photographers of the World.